Dec. 17, 2018, © Leeham News: Lion Air’s co-founder is threatening to cancel an order for more than 200 Boeing 737 MAXes following what he says is Boeing’s blaming the airline for the Oct. 29 crash of Flight 610. All 189 people aboard the three month old 737-8 died when the plane plunged into the Java Sea 11 minutes after take-off from Jakarta. Calling a Boeing statement issued Nov. 27 a “betrayal,” co-founder Rusdi Kirana Dec. 3 threatened to cancel to big Boeing order. He amplified his remarks Dec. 11. 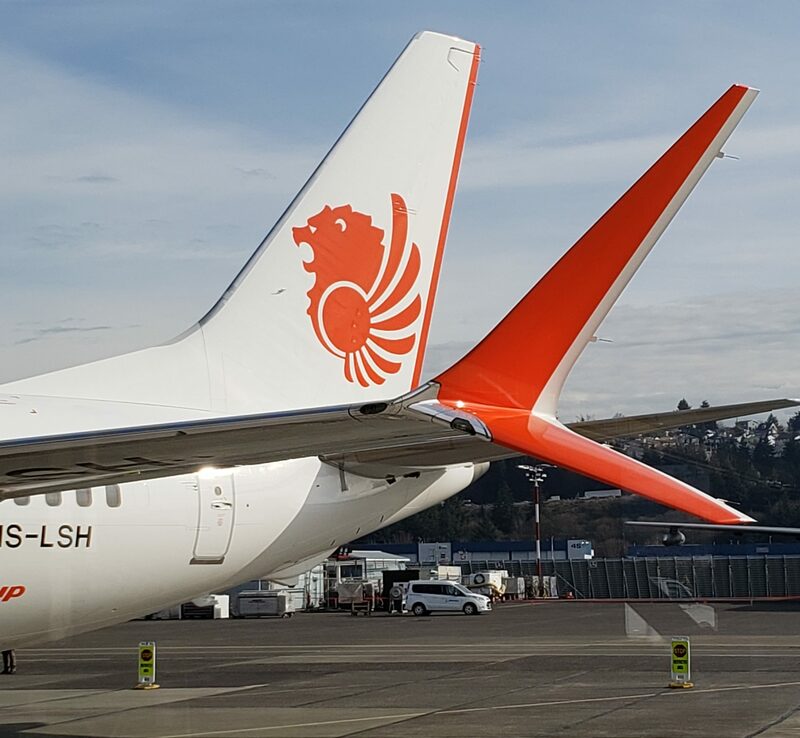 Lion Air has 229 MAXes scheduled for delivery between 2019-2026. The carrier has 148 A320neos scheduled for delivery, believed intended for its leasing company. Another source of A320neos is apparently available.